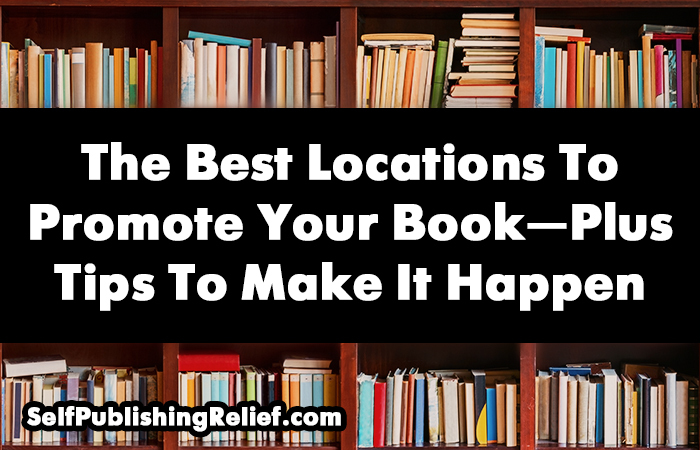 Local book promotion events are a big deal for self-published writers—they can lead to event-driven sales, media coverage, and word-of-mouth publicity. Even “big player” traditional publishers encourage their writers to reach out to local venues and nearby events. At Self-Publishing Relief, we know that indie writers can effectively support their sales efforts with marketing events to promote their self-published books. If you’d like to host a local event to promote your self-published book, the first thing you’ll need to do is define your audience. Only after you know who it is you’ll be speaking to can you figure out how to best entice organizers to create an event for you. Different audiences may be drawn in by different offerings. For example, schools might be interested in a “how to be a writer” mini class for their students. Senior centers or cafes might be interested in a traditional reading of pages from your book, followed by a book signing. Historical societies might prefer a lecture about a given historical topic that is related to your book. 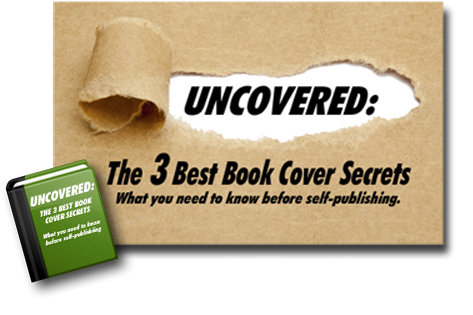 Library audiences might like to learn more about the art of self-publishing. Learn more about how to come up with ideas for talks that will promote your book. Once you’ve pinpointed your potential book marketing venue, it’s time to reach out to event coordinators and organizers to tell them about your great idea. Reach out to the right individuals by name. Though you may have to resort to a generic “Dear Event Coordinator” letter, you’ll probably see better results from your outreach if you show that you are a part of the community—and few things are better evidence of that than addressing people by name. Mention your personal connection. If possible, mention your personal interests in the group or venue you’re approaching. Was a parent a former member? Did you spend years studying for exams at a certain coffee shop? Have you attended other events at the location? Organizers will appreciate your support. Bribe. We’re not suggesting that you slip an event organizer a five-dollar bill, but gifts rarely go amiss. You can offer the organizer a free copy of your book for review or a promotional gift basket. Or you can offer to take up a collection at your event in order to donate back to your host (or other charity). Focus on what you have to offer, not what you have to gain. Event coordinators have their audience’s best interests in mind—and you should too! Clearly outline what attendees will have to gain by showing up for your book promotion event. Offer to cross promote. Local publicity is a two-way street. You’re hoping for a big audience, and so is your host! So be sure to mention how you are willing to promote the event: post on your social media, write and submit a press release, etc. Strike the right tone. Remember: When talking about your potential event, let your enthusiasm for your audience—as opposed to your pushiness to sell books—shine through! And of course, thank organizers for their time and offer to follow up. READ MORE: Hate self-promotion? Here’s why self-published book authors should give themselves permission to embrace the joys of book marketing. Question: Have you ever attended a book promotion event? These are great ideas! I find myself stressing out over creating the presentation. I might think of something a venue would like and then feel inadequate in creating the information. I write children’s books and want to do school events but try to imagine offering a craft to 100 kids, so I think no craft, but then I don’t know what else they might like besides me reading my book. I have a little power point I put together to discuss writing with children but maybe not every school wants that. You can see I stress about this!